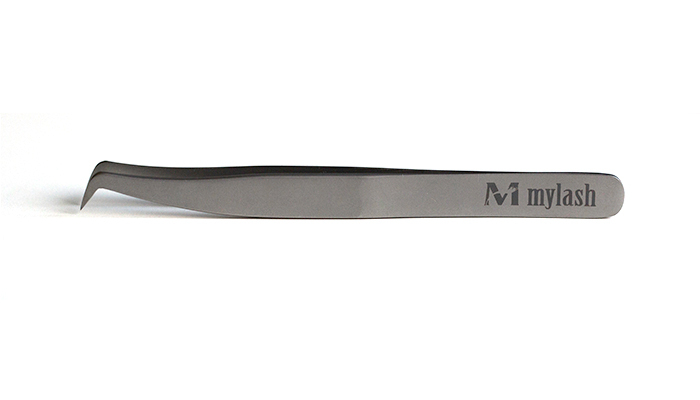 View cart “MYFLEX TWEEZER MTV6 ($20.00 buy 10 or more)” has been added to your cart. 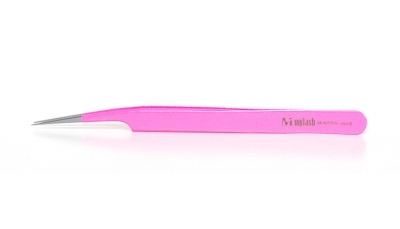 The MyFlex MTV2 tweezer is used for efficient application and pick up of cluster and volume lashes. 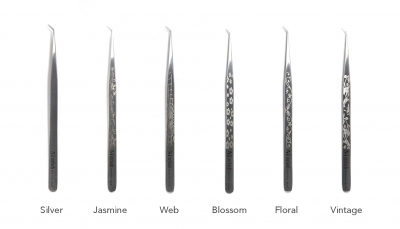 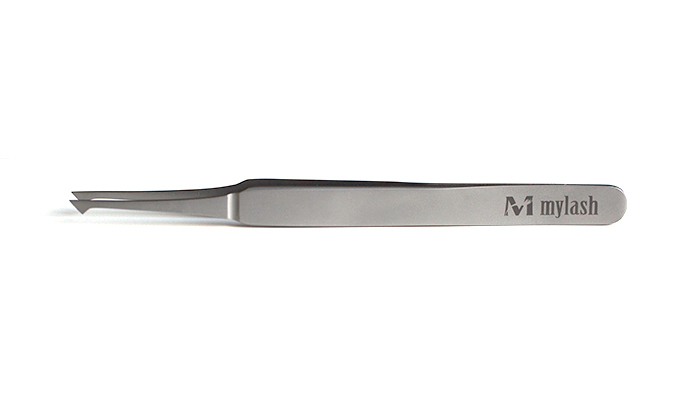 High quality, high precision stainless steel tweezers. 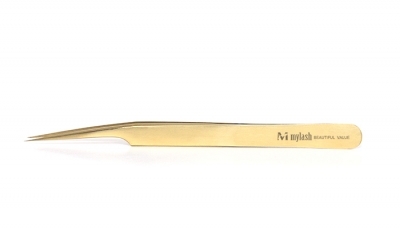 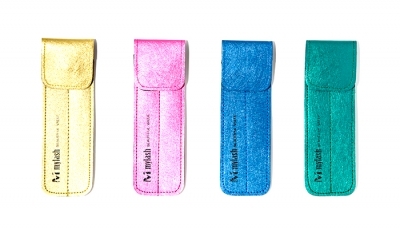 Specially designed for professional lash artists.